Amla prevents health-related hyperlipidemia by reducing the number of free radicals in the body through its antioxidant qualities. Vitamin C and antioxidants help scavenge free radicals, which are associated with signs of aging like wrinkles and age spots. 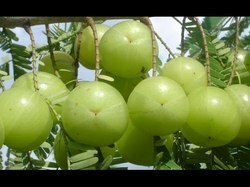 Amla powder is used as a face mask to remove age spots. Amla acts as a diuretic agent, thereby enhancing food absorption, balancing stomach acids, fortifying the liver, and nourishing the brain and mental functioning. 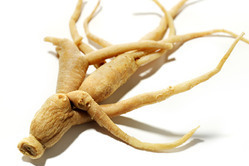 It also strengthens the lungs, enhances fertility, helps the urinary system, improves skin quality, and promotes healthier hair. This fruit acts as a body coolant, flushes out toxins, increases vitality, aids in vision care, and improves muscle tone. Dried Amla is the highest concentrated natural source of antioxidantsDried amla Improves immunity. Dried Amla Increases urination and eliminates unwanted toxins. Dried Amla help to Strengthens heart muscles. Dried Amla help to Hair growth. Dried Amla help to Improves eyesight. Dried Amla normalises body function, balances the neuroendocrine system, improves immunity and is said to have anti-ageing effects. Looking for Medicinal Crops ?